3D printing technology has revolutionized the manufacturing process. After doing miracles in medical fields, automotive industry, and food industry, now it is going to do wonders in space industry. 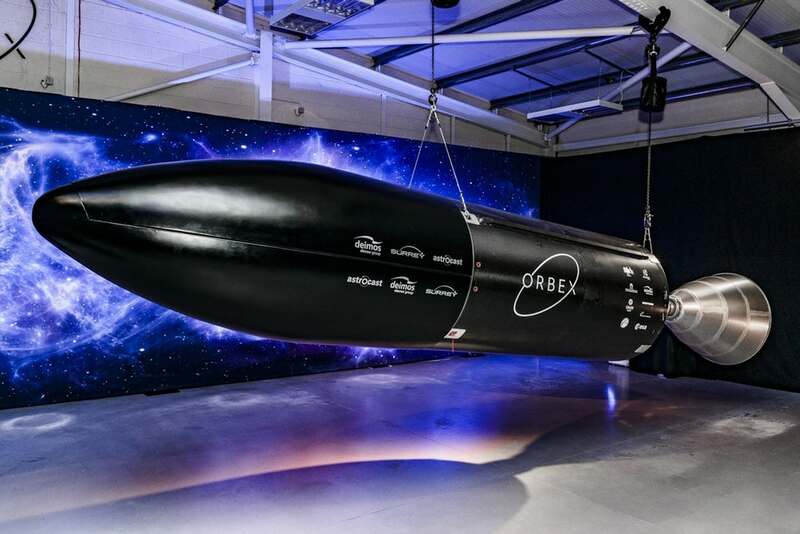 Recently UK space company Orbex unveiled its Prime Rocket’s gigantic second stage —it is the “world’s largest 3D printed rocket engine,” It is Designed to deliver small satellites into Earth’s orbit. Orbex Prime is “uniquely manufactured in a single piece without joins”, No joins implies rocket with better strength in bearing extreme temperature and pressure fluctuations. 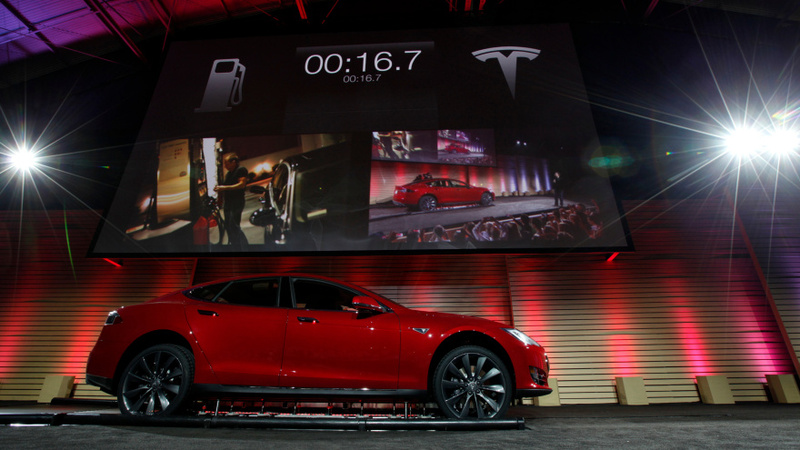 The rocket is made up using carbon fiber and aluminum composite that makes it 30 percent lighter and 20 percent more efficient than other small launchers. Orbex has plans to pull off its first launch from Scotland in 2021. Orbex has signed up Switzerland’s Astrocast SA to launch 64 nanosatellites to build a global Internet of Things network.